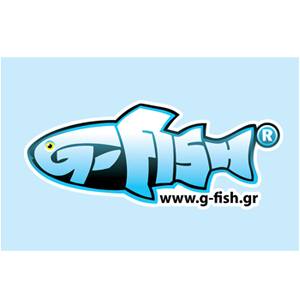 The G-fish is a Greek company with a presence of over 45 years in the aquaculture field. Our philosophy is to produce highly nutritious products in a traditional way without the use of preservatives, flavor enhancers and colorants, we produce products that we will cook to our children! Our competitive advantage is that our fish grow in ideal living conditions in the clear spring waters of ‘Ag. Mamma ‘Taygetos and the appropriate ingredients we use, have as a result to produce trout, Greek salmon and sturgeon of excellent quality. Thanks to our experience and knowledge to the traditional production processes, as well as innovative and groundbreaking ideas, our company becomes a special high-quality gourmet and smoked products. Using the traditional smoking method with beech wood, our products are distinguished for their delicate taste and rich aroma, satisfying the most demanding customers. In our laboratory we apply hygiene assurance system ISO 22000 and our products are packed in vacuum so it is not necessary to use preservatives.